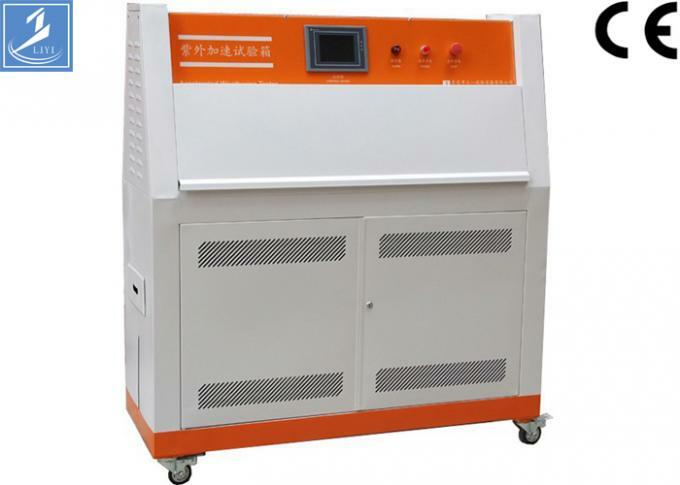 ASTM D4587 Automatically Control Accelerated UV Aging Testing Chamber is the most widely used UV Weathering tester in the world, there are thousands of ultraviolet aging testers coming into use. 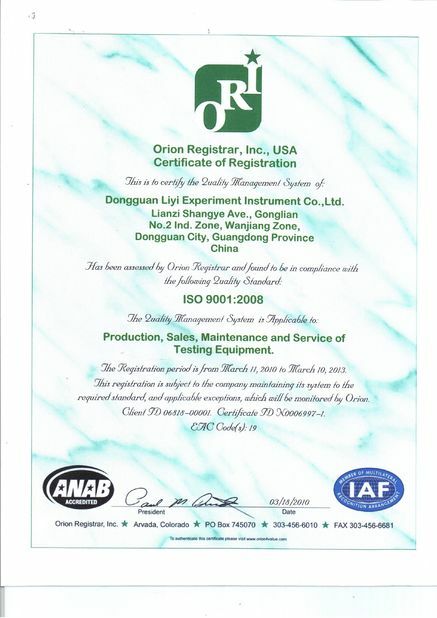 It has become the standard of the UV test, fit standards of ISO, ASTM,DIN,JIS,SAE,BS,ANSI,GM,U.S.GOVT,ect. 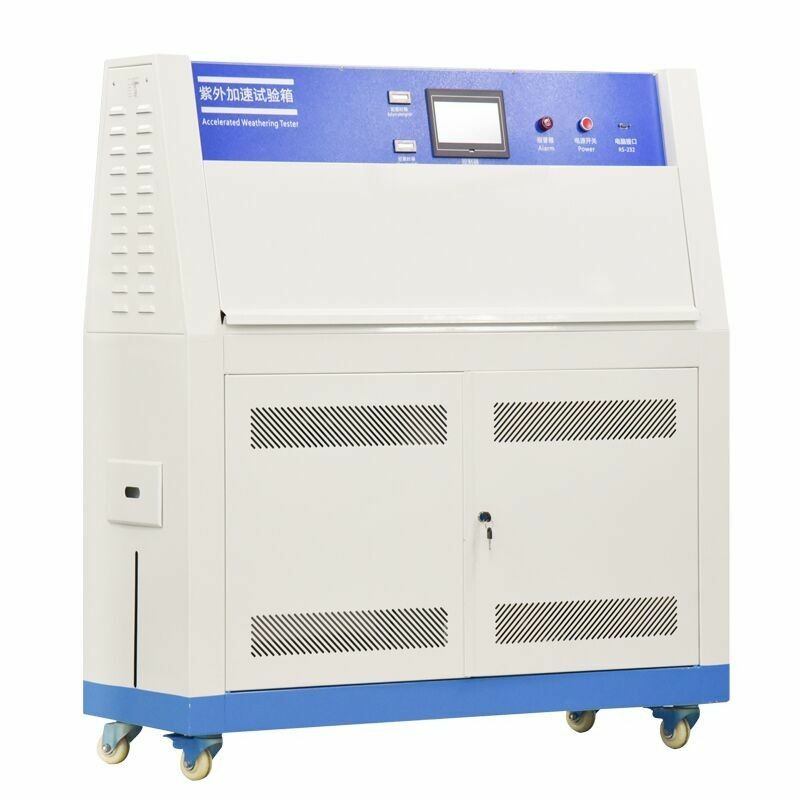 ASTM D4587 Automatically Control Accelerated UV Aging Testing Chamber can simulate the damage of sunshine, rain, dew to the material quickly and exactly. 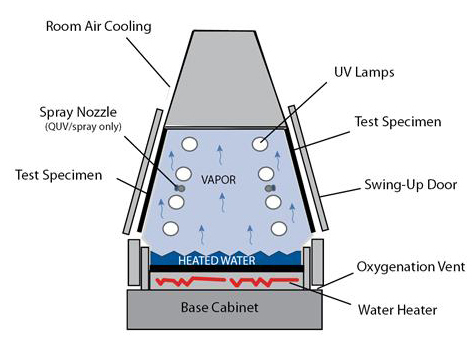 Damage types including bleaching, discoloration, loss of light, powder, crack, turbidity, bubble-based, embitterment, strength decline and oxidation need to be engender in months or years but can engender in a few days or weeks. 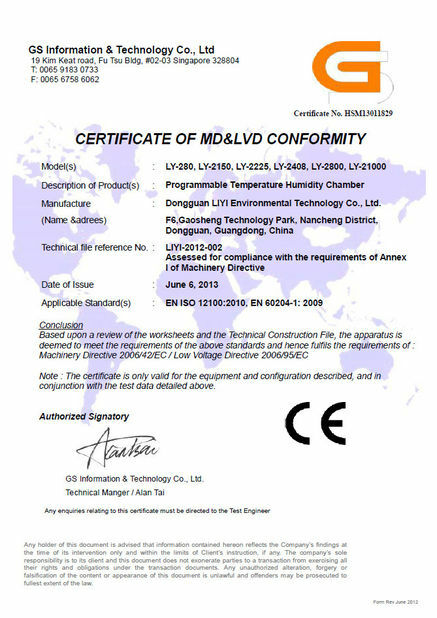 It has become the standards of the UV test, fit standards of ISO, ASTM, DIN, JIS, SAE, BS, ANSI, GM, U.S.
SUS 304 Steel UVB Accelerated Weathering Testing Chamber is applicable for the sunlight resistant test of nonmetallic materials and aging test of artificial light sources. A variety of industrial products can make the reliability test, and SUS 304 Steel UVB Accelerated Weathering Testing Chambers can simulate the product in the sun, rain, humidity and dew conditions, including damage caused by bleaching, color, brightness down, powder, crack, blur, brittle, intensity decreased and oxidation.